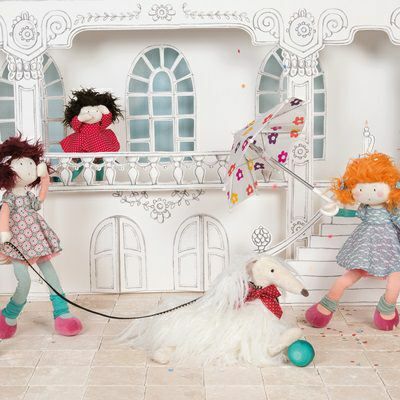 La Grande Famille are a wonderful collection of soft toys with long limbs and smart clothes from Moulin Roty. Simply translated to mean ‘Big happy family’. La Grande Famille – get to know the family. 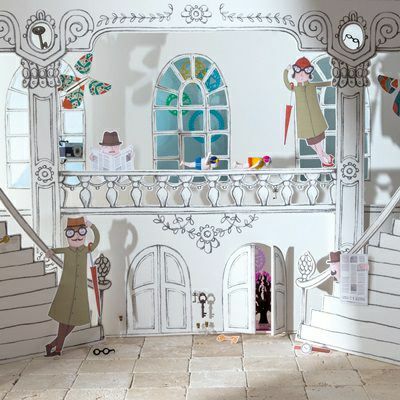 Les Parisiennes are probably the most elegant Moulin Roty family at Little Tiger Gifts. 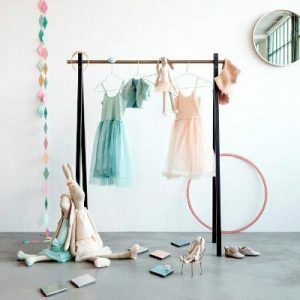 Take a look at the very stylish and tres chic range here – Les Parisiennes – here comes the girls. 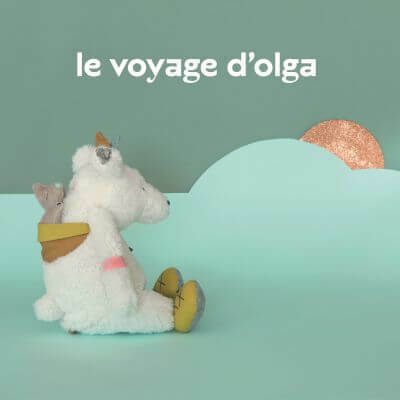 Olga’s Travels is a beautiful collection including geese, foxes, whales and mice. 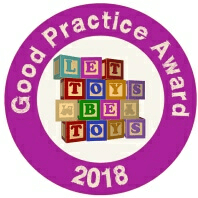 Available are soft toys, comforters and rattles. See the Moulin Roty Olgas Travels collection here. 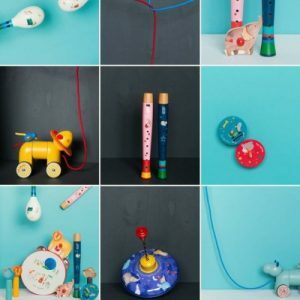 Moulin Roty Les Petits Dodos is a lovely nursery collection new for 2017. 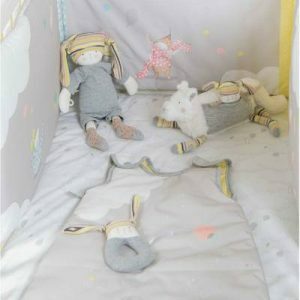 It includes comforters, soft toys are rattles all in soothing pastel shades of pinks, yellows and greys. 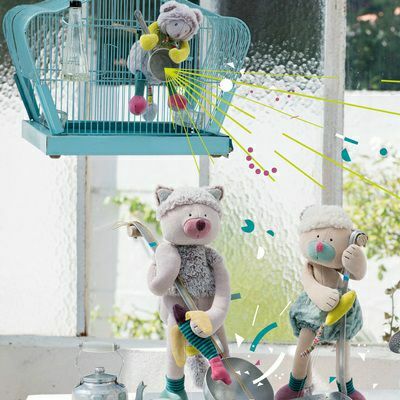 Les Roty Moulin Bazar are a quirky bunch of Moulin Roty soft plush animals which we are sure you will adore. 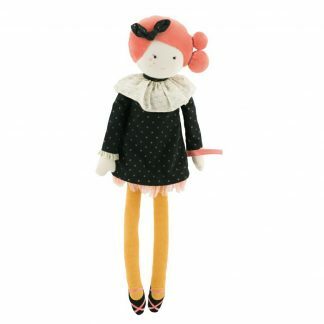 Les Coquettes by Moulin Roty are beautiful rag dolls with removable pattern dresses and spotty knickers. Each doll comes with her own fabric bag. 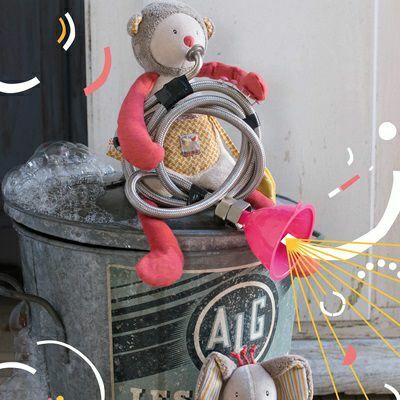 Les Coquettes – bag a rag doll. 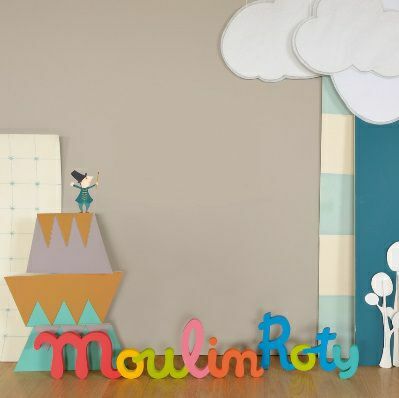 The Moulin Roty Les Papoum family features a range of super soft nursery gifts including a hippo, lion and elephant. 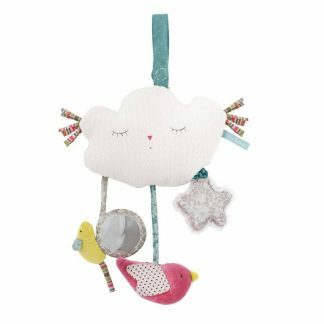 Choose from a range of rattles, comforters and soft toys. 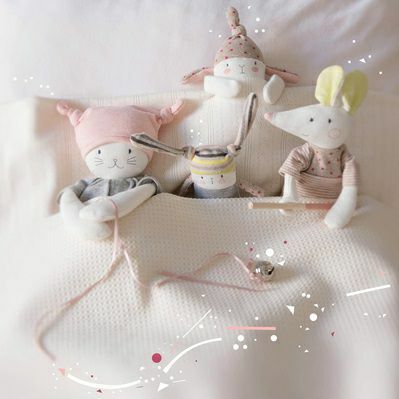 Moulin Roty Les Pachats are a collection of three wonderfully soft cats. There is Purple Cat, Cream Cat and Green Cat. Les Pachats – Meet the Kitties, Meooow. 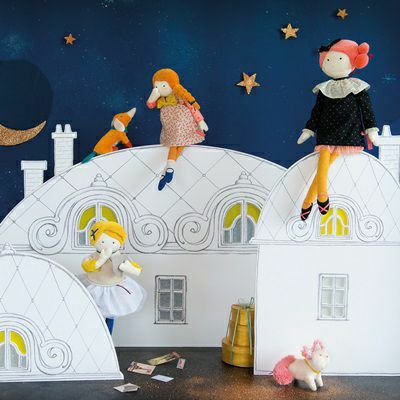 This is a truly beautiful collection of soft toys and hand puppets, inspired by the characters of old Music Hall. Il etait une fois from Moulin Roty – the show must go on. 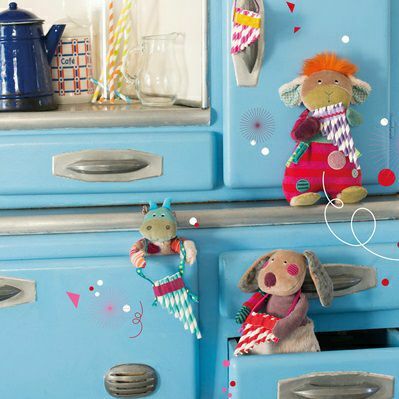 Moulin Roty Les Petites Merveilles range is all about traditional, timeless toys. 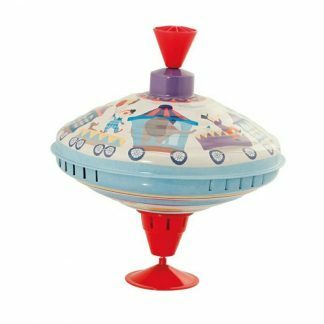 The range includes spinning tops, a kaleidoscope and wonderful shadow puppets to create your own stories with. 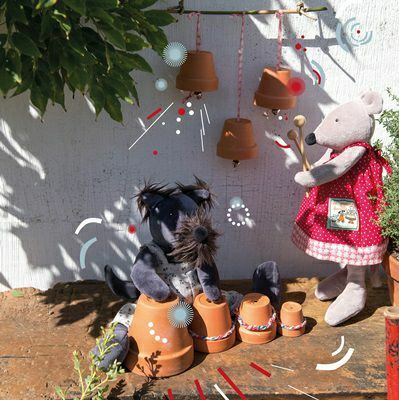 Les Jolis pas Beaux from Moulin Roty are a range of quirky friends made from a mixture of textures and fabrics. Simply translated they are ‘Pretty Uglies’. 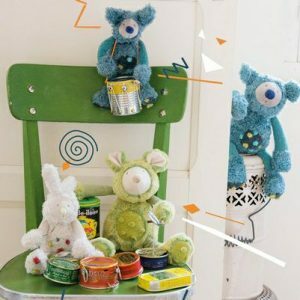 Les Jolis pas Beaux – meet and greet the uglies. 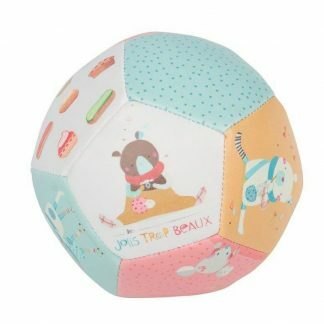 New for 2018 is Les Jolis Trop Beaux (The Pretty ones). 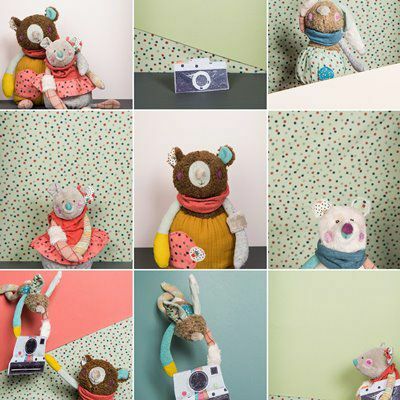 This lovely Moulin Roty range features bears, mice and rabbits made from different textiles and fabrics. Can you spot the family resemblance with their cousins, Les Jolis Pas Beaux? 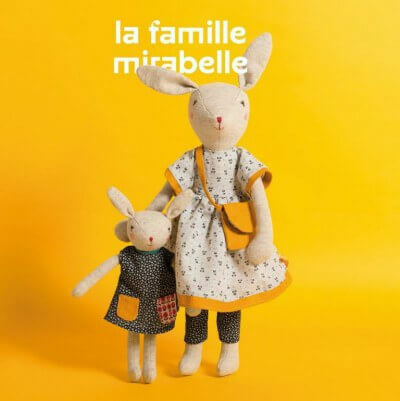 New for 2017 is the adorable Moulin Roty La Famille Mirabelle. 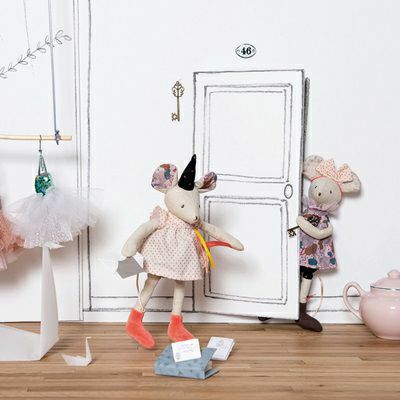 This lovely collection features a family of mice and rabbits who all live under the shade of a large oak tree. 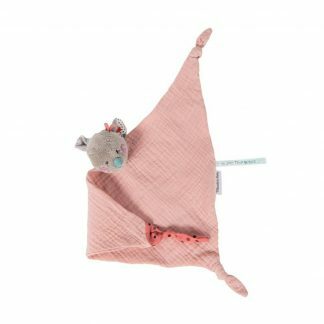 See the entire Little Tiger Gifts range of products. Moulin Roty collection. 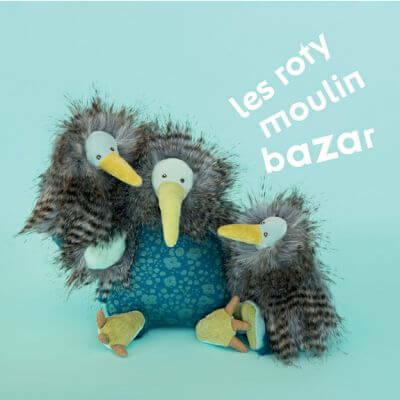 We love Moulin Roty at Little Tiger Gifts. 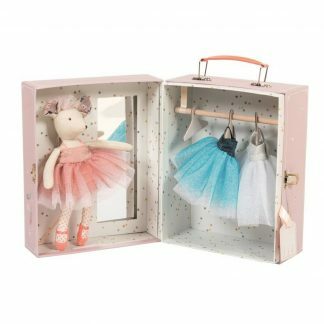 We have one of the largest ranges of Moulin Roty products available online in the UK and also all our products are shipped from the UK. 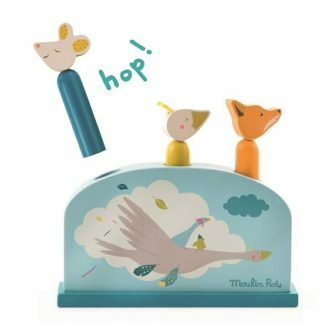 Little Tiger Gifts are proud to have been an authorised retailer of Moulin Roty since 2012. 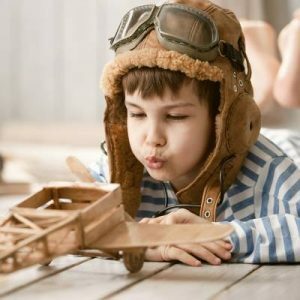 Over this time we have amassed a great knowledge in all things Moulin Roty as well as being a 5 star rated retailer so feel free to ask us any questions you may have regarding the brand. 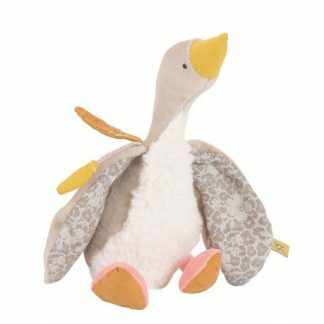 Take your time to browse through our wonderful collection of soft toys and newborn gifts. 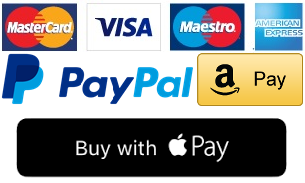 Simply select a Moulin Roty family or use our search facility at the top of the page. We can have your order dispatched the same day and gift wrapped as well if required!